Welcome to Theme Park Overload! 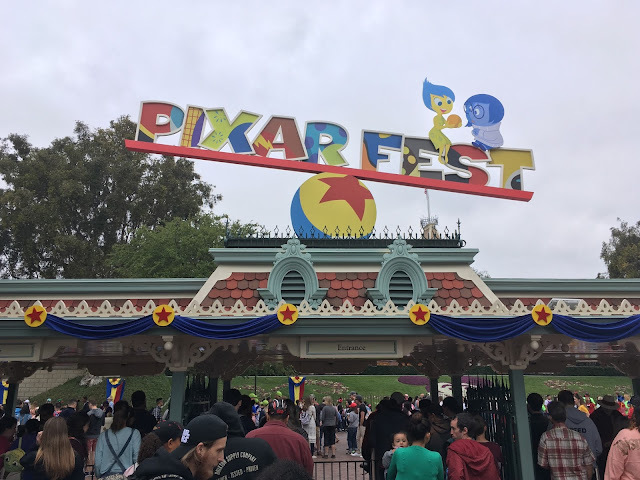 Today, full reviews of all 8 Fright Fest Mazes from Six Flags Magic Mountain, along with video from the park covering all the festivities, are below! This year, 3 of the mazes are brand new, with 5 others returning from previous years. Let's Get Started! 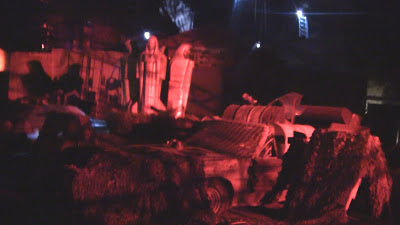 First, Check out this video covering everything Fright Fest 2012 at Six Flags Magic Mountain! 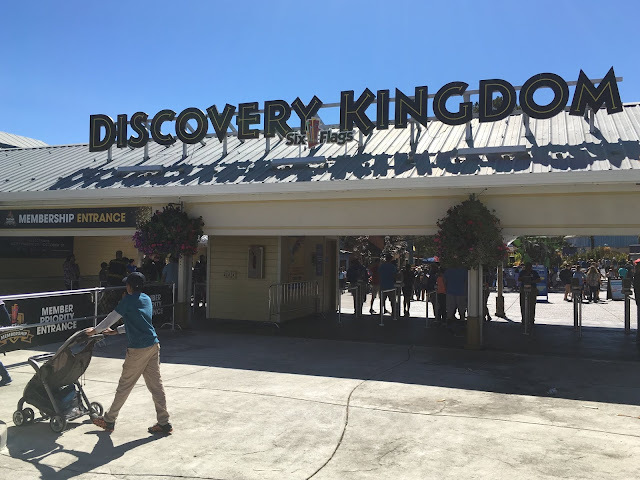 Now, here's a full review of all the mazes, broken down into each specific attraction! Willoughby's is billed as the park's "Headline Maze". This becomes more obvious as you enter the maze, as technology and heavy detailing appears throughout the attraction. Animated Video Screens, Digital Projections, and Crystal-Clear sound effects line the halls of the Willoughby's. The maze was a little understaffed actor wize, but the overall experience made up for this! Beware, the mansion is a haven for evil spirits! Be careful of the Black Widow's nest! Unfortunately, the Black Widow didn't really live up to its hype. It started out strong, with large amounts of cobwebs crowding you while you enter the maze. But this was also the only thing the maze had to offer, cobwebs and more cobwebs. The maze could of been alot better, but that's just how the ball bounces. It's still an okay maze, just not Six Flags level. 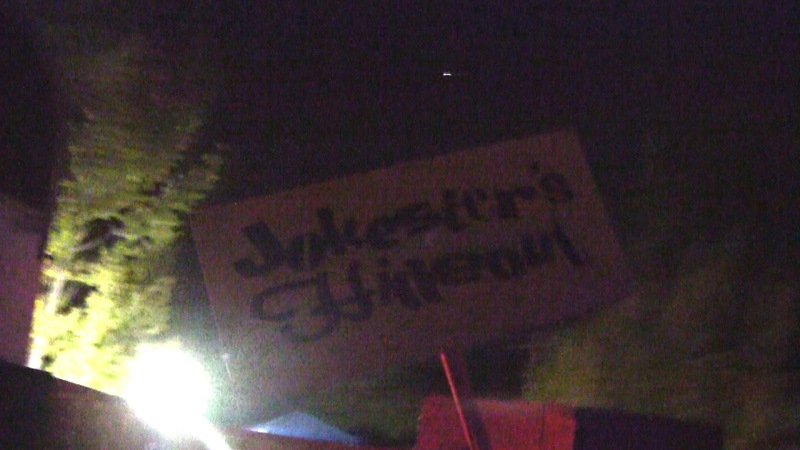 This maze was definitely the underdog of the night! It's a simple concept, just a long hallway filled with vines, hanging in all directions. 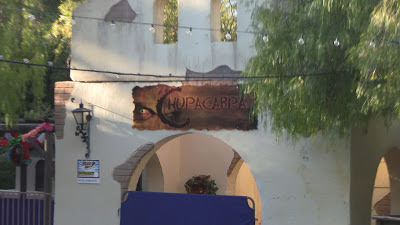 But the actors made the difference, making this one of the scariest mazes of the park! I think the maze really played people, as they were expecting some cheezy maze, but got scared the pants off of them instead! Another great example of the difference great actors make! You're led to a colorful, fun-house style building, with the warning of sideshow clowns running amuck! 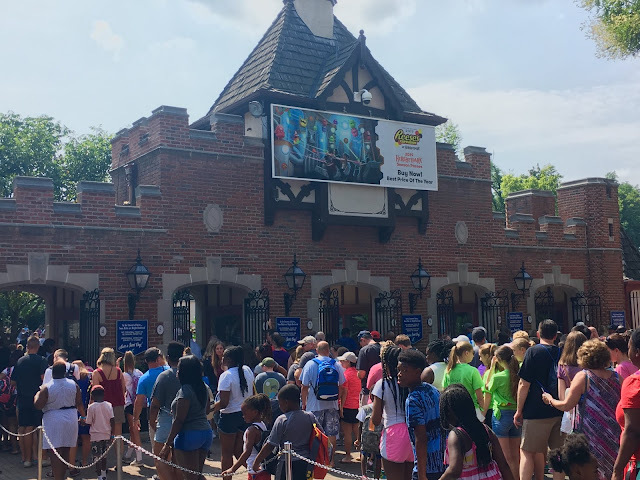 This maze delivered, and you could tell it had a larger spending budget, Think Disneyland Dark Ride meeting Walkthrough Haunted House, as the maze was executed in scenes. You'd walk into a room, the doors would automatically close, and the scene would be a well-oiled machine, alternating between actors and sound-effect technology. A little predictable in some parts, but still packs a punch! Having high-hopes for this maze, maybe that's why it was a let-down. A group of 8 is given a rope, with the person in front given a small flashlight. The leader then trudges through the maze, leading the others through pitch-black darkness, only being guided by the rope. Sounds pretty sweet, right? The problem, no climax. There were about 3 actors in the whole maze, and even though they were trying their best, it just didn't work. Like other mazes, the scariest part (climax) usually occurs as the highlight of the attraction what you ultimately remember.. By the time you exit, you're confused on why the maze is already over, as their is no finale. Like I've said before, it could've been much better. The sun finally came out (not literally)! as this maze was absolutely spot on perfect! Making good use of the parks' old stadium, you are sent through a post-apocalyptic themed junkyard! Pyrotechnics, great props, and amazing actors make this maze easily the best of the night! Some guests were nervously looking behind themselves, even after exiting the maze, thinking somebody was chasing them! Absolutely perfect! Located in the X2 plaza, in Revolution's old queue line, this maze was just okay. Based around the mythical Chupacabra creature, you witness as a local De De Los Muertos festival is terrorized. It lacked detailed theming like some of its counterparts, but still had decent actors which made up for this. The highlight was definitely at the end, when the Chupacabra makes an appearance! 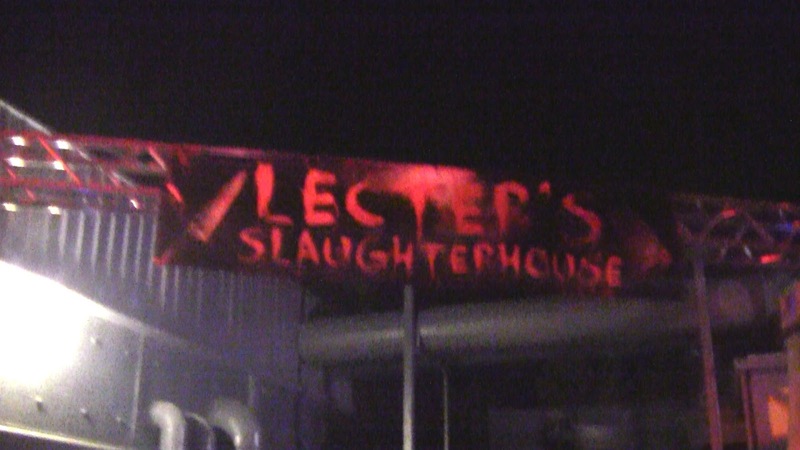 Lecter's is another quality, Six Flags Level maze. Located in DC Universe, this maze has a strong storyline and is very convincing! Actors wearing Pig Masks come charging towards you, providing one of the greatest scares of the night! It is a little animal-graphic, so if you get sick easily you might want to skip this maze. But overall, well done and entertaining! That's all for now from Theme Park Overload! Join the conversation on our Facebook page to be alerted of other AWESOME posts like this! www.Facebook.com/ThemeParkOverload My name's Nicholous, and Thanks for Reading!